Questions and concerns? Find information on how to contact out Technical Support Team. If you’re calling to start an RMA (return material authorization), please be sure to have the serial number ready. If you need to approve an RMA quote or to check on the status of an existing RMA, please contact us. To expedite this process, please have your RMA number readily available. If you need to contact our Technical Support Team, fill out the form below or call 603-893-1109 and select Option 3. Download software updates, user manuals, brochures and more. Get answers from our most commonly asked questions. If you’re activating your RADAN software, please login to our Tech Support Site. Please provide the following information and we will contact you shortly. If you need immediate assistance, please call 1-603-893-1109, Option 3. Looking for the most up-to-date software, user guides and product brochures? This section provides answers to many of the commonly asked questions we receive. If you have a question and do not see the answer here, we welcome you to inquire with us directly. GPR systems work by sending a tiny pulse of energy into a material via an antenna. An integrated computer records the strength and time required for the return of any reflected signals. Subsurface variations will create reflections that are picked up by the system and stored on digital media. These reflections are produced by a variety of material such as geological structure differences and man-made objects like pipes and wire. 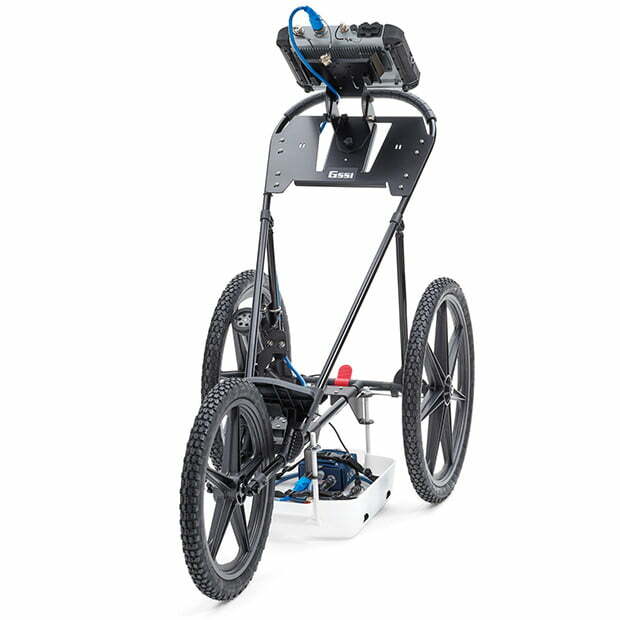 What are the other terms that are synonymous with ground penetrating radar? 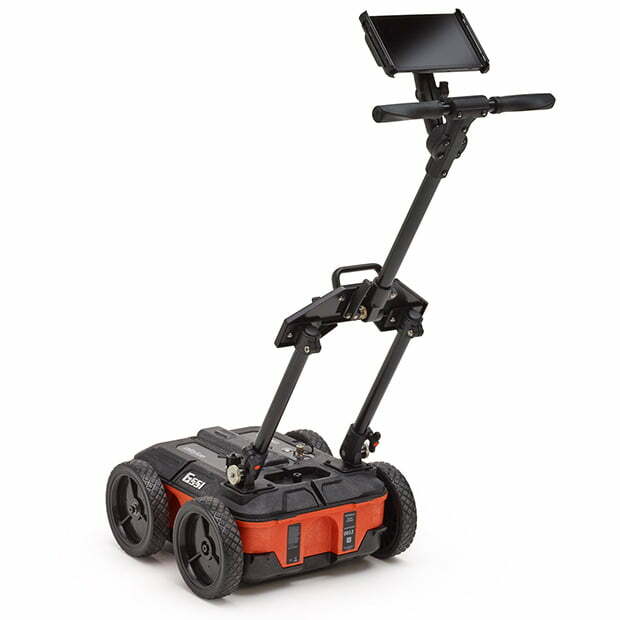 Ground Penetrating Radar is also known as GPR, Ground Probing Radar, Ground Radar, and Georadar. 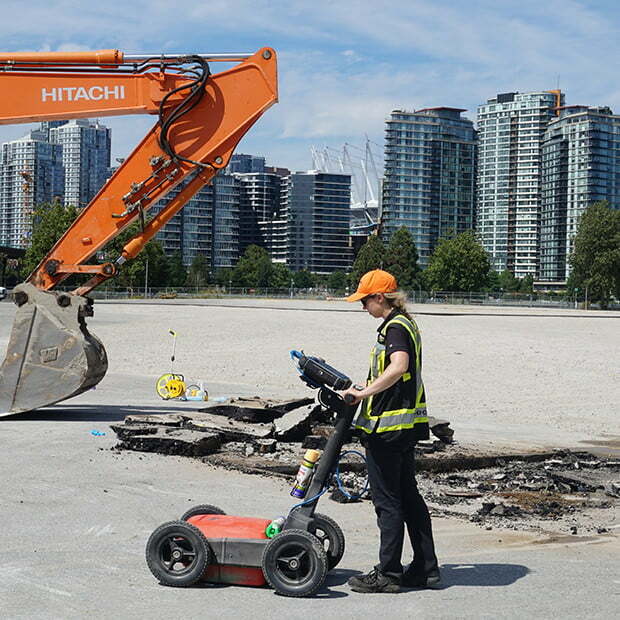 GPR is extremely accurate when it comes to locating metallic and non-metallic objects. 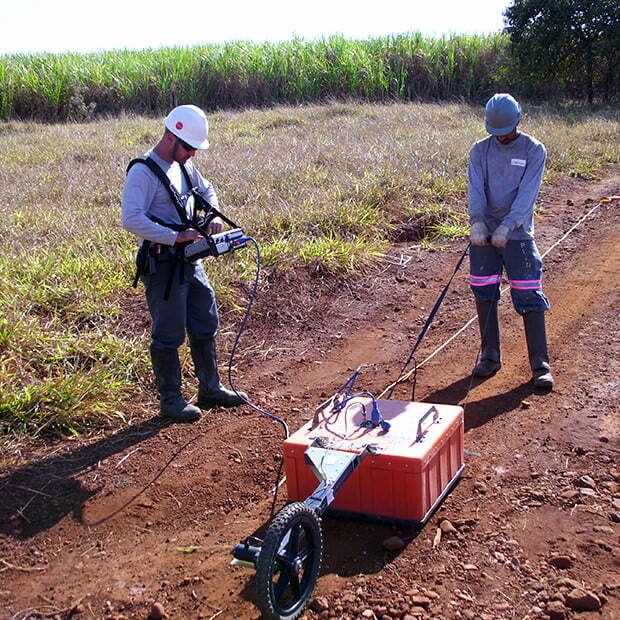 GPR systems work by sending a tiny pulse of energy into the ground from an antenna. An integrated computer records the strength and time required for the return of reflected signals. 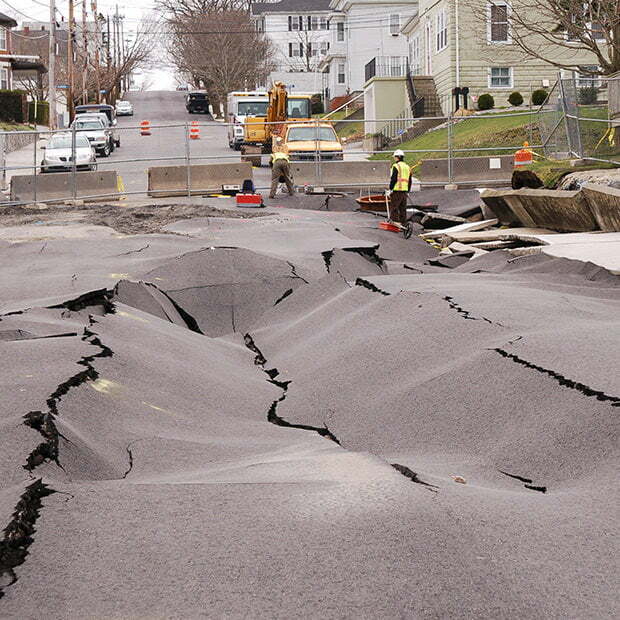 Any subsurface variations, metallic or non-metallic, will cause signals to bounce back. When this occurs, all detected items are revealed on the computer screen in real-time as the GPR equipment moves along. Users can even tell from the signal returned whether the feature in question is metallic or non-metallic. 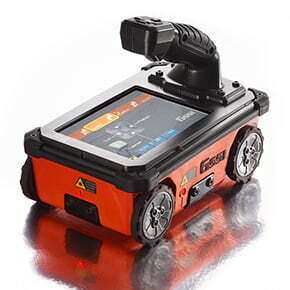 How difficult is it to use GPR if I have never used it? Our students typically find that GPR is a much easier technology to learn than they may have believed. 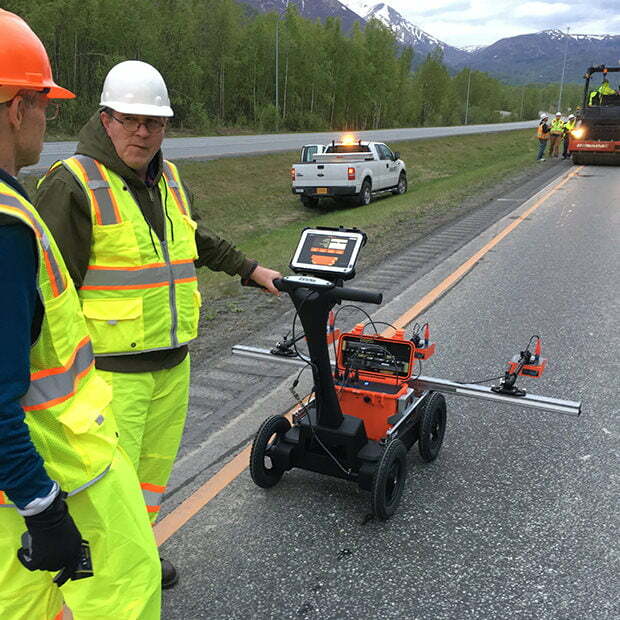 GPR was pioneered by GSSI over four decades ago, and even though it began as a tool for scientists, vast improvements over the last three decades have been made to simplify and perfect this equipment so anyone in the utility locating, concrete scanning or road inspection lines of work can use our GPR products with ease. 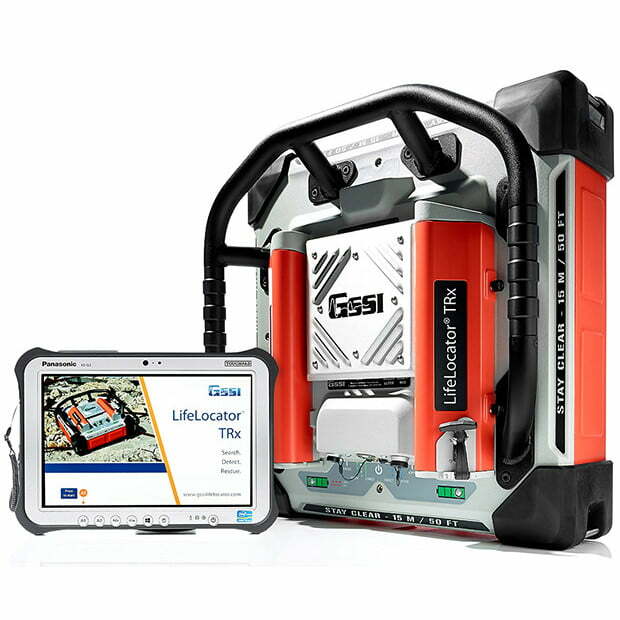 GSSI provides training with its products and teaches a wide variety of classes to help the novice and experienced GPR user improve his or her skills. The classes typically include an introductory lecture and emphasizes hands-on practice with the equipment and software. This format ensures that each student walks away with a firm knowledge of the fundamentals of GPR and how to use the equipment in real-world situations. How much training will I need in order to use GPR? First-time users will need 2-3 days of training to become familiar with the equipment and ground penetrating radar theory. 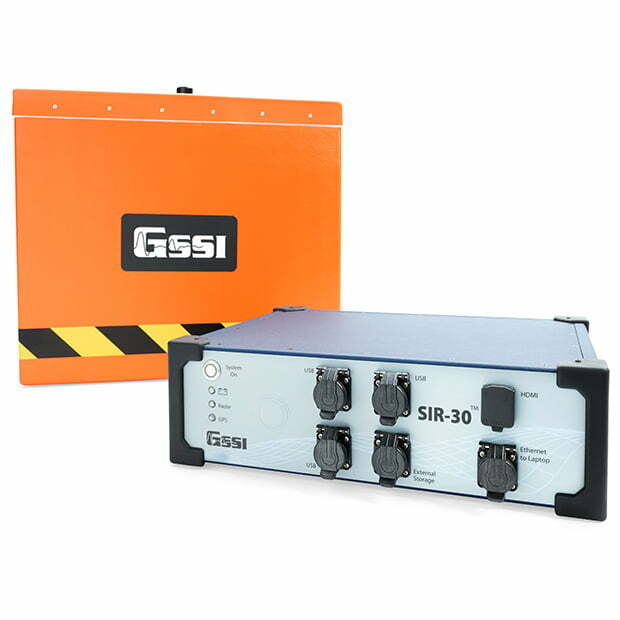 Training is provided free of charge with most GSSI equipment within the warranty period. 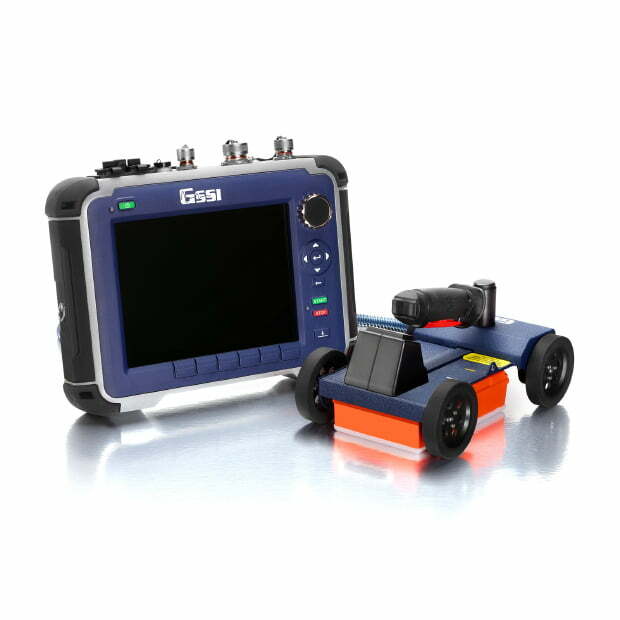 Depth of GPR penetration depends on the material being surveyed and also upon the antenna frequency being used. 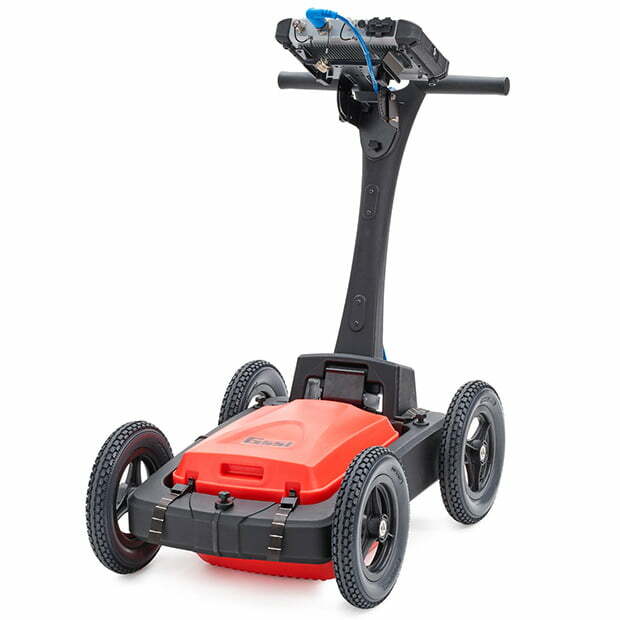 For instance, GPR will penetrate ice, rock, soil and asphalt differently due to each material’s unique electrical properties. Lower frequency antennas will generally penetrate deeper, but there is a loss in resolution with the drop in frequency. 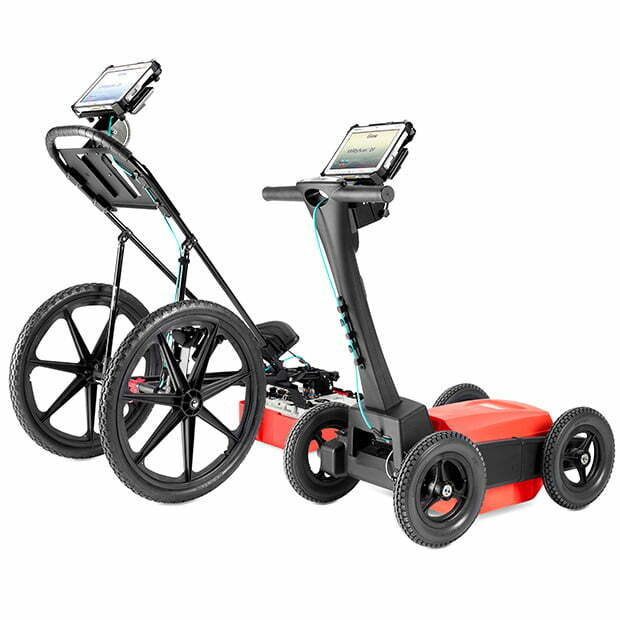 Soil conditions can vary greatly, which in turn affects GPR penetration. In general, dry sandy soils with little salt content return excellent survey resolution, but heavy clay-based soils are difficult to penetrate with GPR. In some situations, penetration depth may be limited to a few feet or less within clays, whereas pipes residing in sandy soils could be detected at depths up to 30 feet. 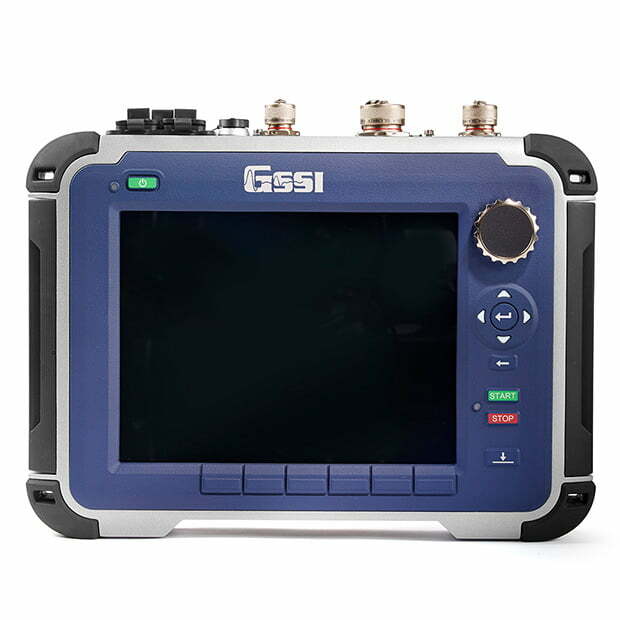 Your GSSI Application Specialist can help you find the equipment that is right for your project and profession. Can GPR be used to find gold? While GPR is in use with many professional mining companies, the technology is not well suited to finding coins, gold nuggets or buried treasure. Metal detectors are more suitable. GSSI recommends checking with local, state and federal laws before beginning any treasure-hunting activities. I saw something like this in the movie Jurassic Park and on TV shows like Crossing Jordan. 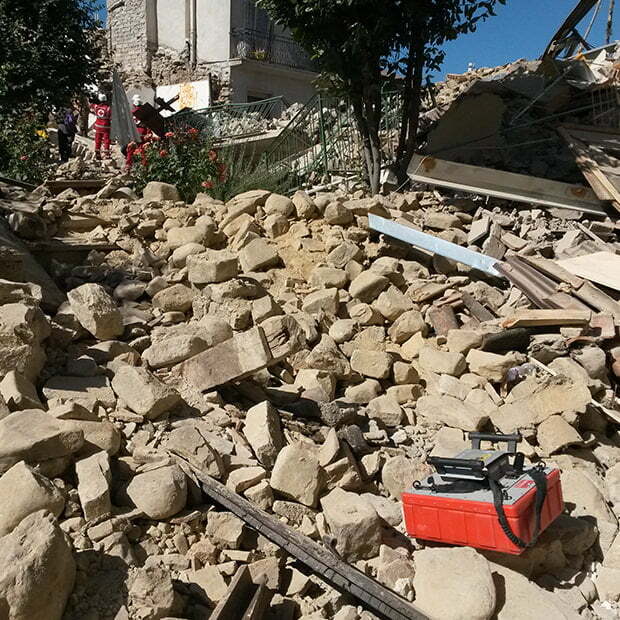 Can GPR really show the skeleton? No. That is a Hollywood adaptation of the technique. A grave will look like a large, upside-down “U” on the profile view and a rectangular shape in 3D planview. 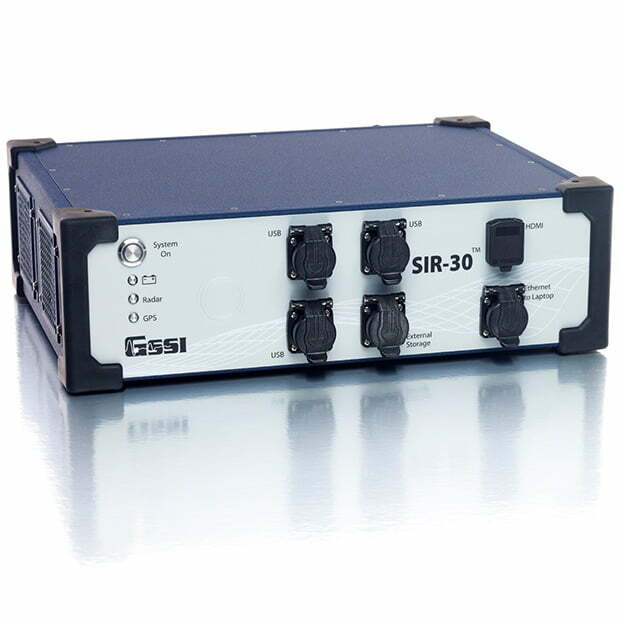 Yes, most GSSI equipment is in full compliance with FCC, CE and RSS-220 regulations. For more information, please visit Regulatory Information. Is the equipment big and bulky? 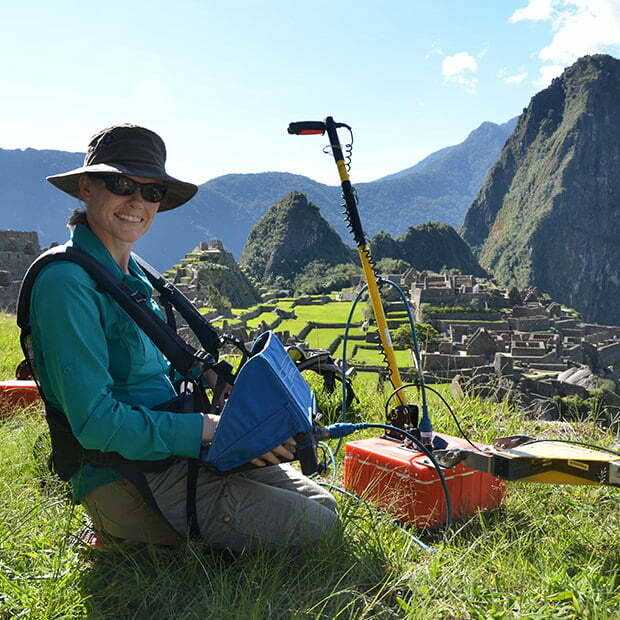 Some of the lower frequency international antennas (i.e., 100 MHz shielded antenna) can be a bit large, but in general, GPR equipment is small enough to be handled by one person. 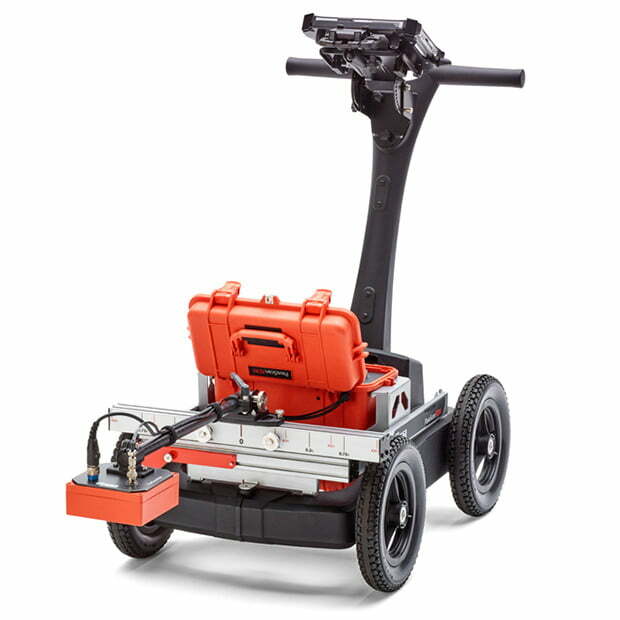 Systems for two common applications, structural concrete scanning and underground utility locating, can easily be fit into the trunk of a compact car. Can I use my cell phone around the equipment? 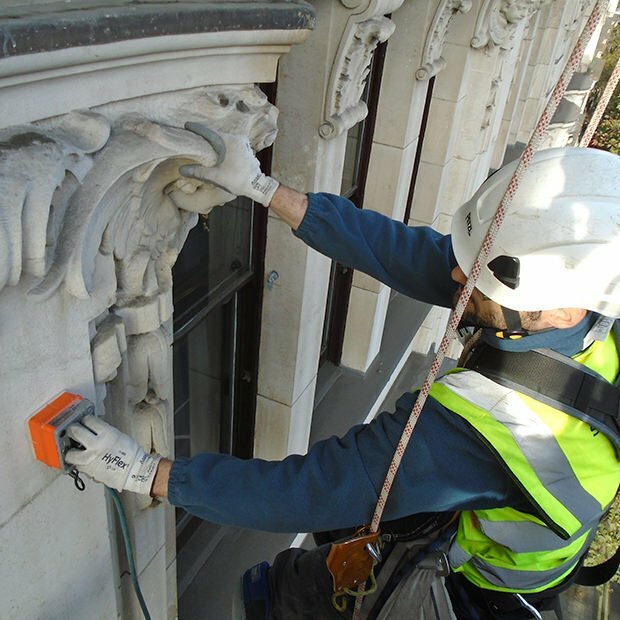 Since GPR operates by transmitting and receiving electromagnetic (EM) energy over a very wide frequency band, cellular phones, two-way radios and pagers should be turned off as they also transmit EM energy and may interfere with a survey. If you must have them on, it is better to keep these devices at least 10-20 feet away from the antenna. What is RADAN and what does it stand for? RADAN is GSSI’s ground penetrating radar processing software. 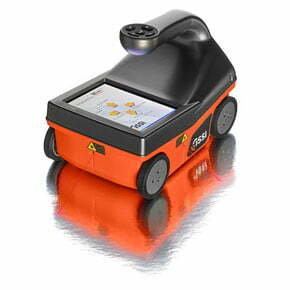 It has been developed over the last 30 years to aid in the processing and interpretation of GPR data. It will run on a regular laptop or desktop computer and provides the user with several application specific modules to view and enhance georadar/GPR data. RADAN is an acronym that stands for RAdar Data ANalyzer.